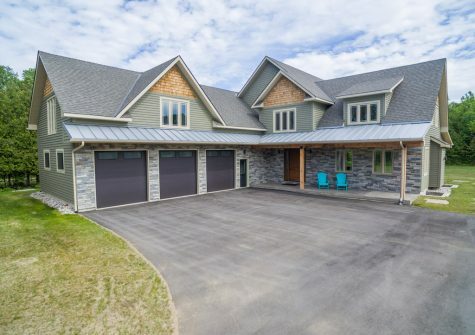 You need to experience this 50-Acre Valley Retreat in the heart of Ontario’s four-season recreational playground to fully appreciate what makes it a spectacular private resort. 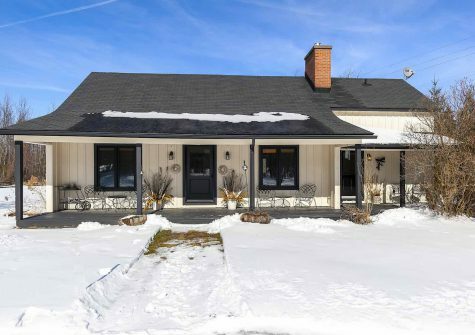 The fully re-modeled century home with main floor master and 3 upstairs bedrooms features a custom built chef’s kitchen and living room that share a gas fireplace and offer floor-to-ceiling windows to soak in the panoramic Escarpment views. The expansive, covered 3-season porch with outdoor kitchen overlooks the heated saltwater pool, swim pond, tennis court & the sprawling property. 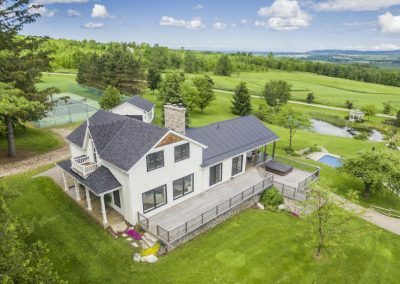 Add to this the 2-bedroom guesthouse offering luxurious accommodations including a kitchenette, gas fireplace & games area and you have the very best of country living! 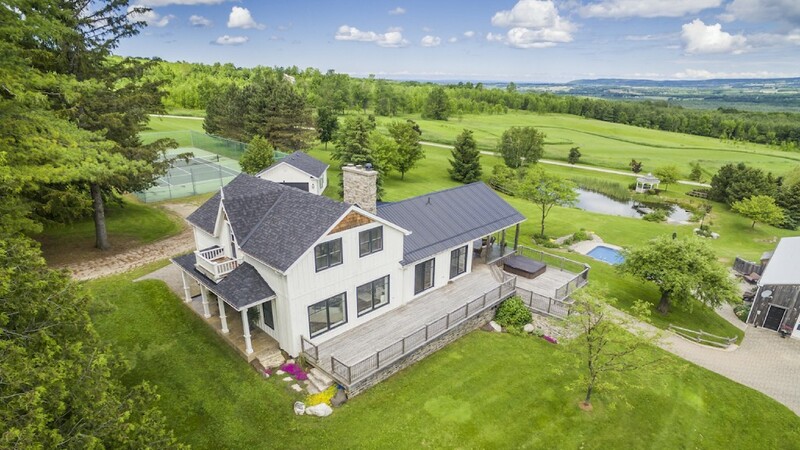 The immaculate equestrian facilities include a 5-stall bank barn with attached indoor arena and scenic trails throughout the property. Located a short drive from area ski and golf clubs, Thornbury’s shops & restaurants, and everything The Blue Mountains has to offer.